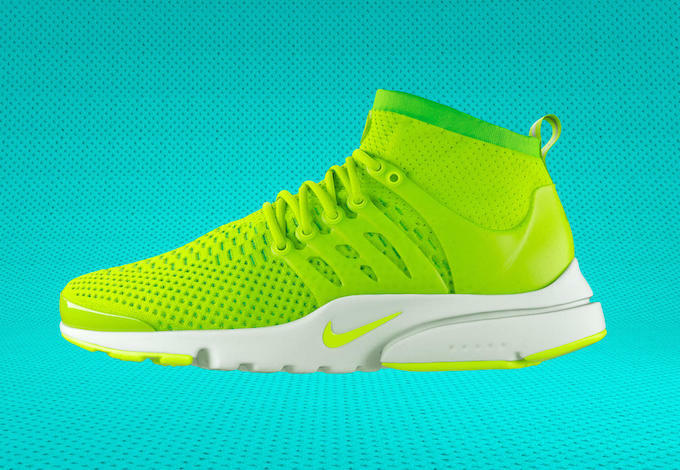 Crazy to think that the Presto debuted 16 years ago and even today, the cozy classic continues to be a favorite among the sneaker community. 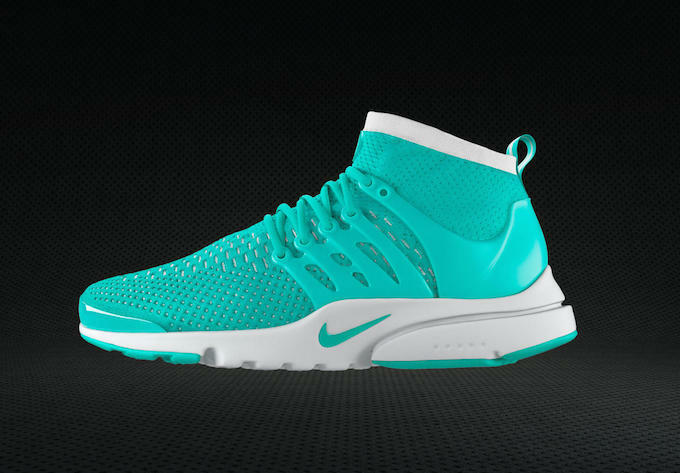 Fast forward to 2016 the Presto finds its self in a new chapter dubbed the Nike Air Presto Ultra Flyknit. 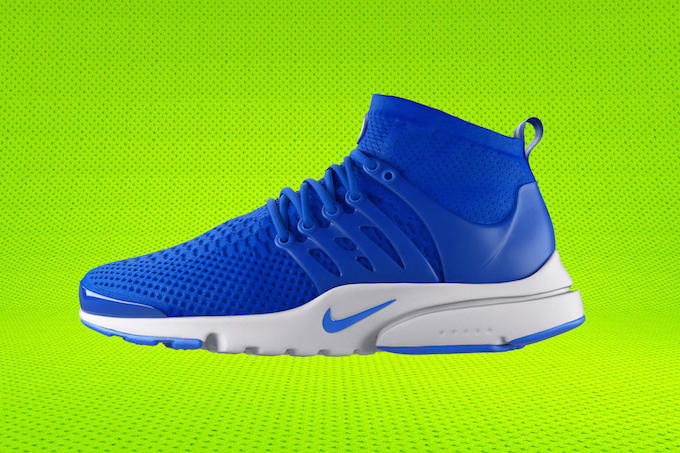 In the decade and a half since, the shoe has transcended performance running to become a sport-style fixture. 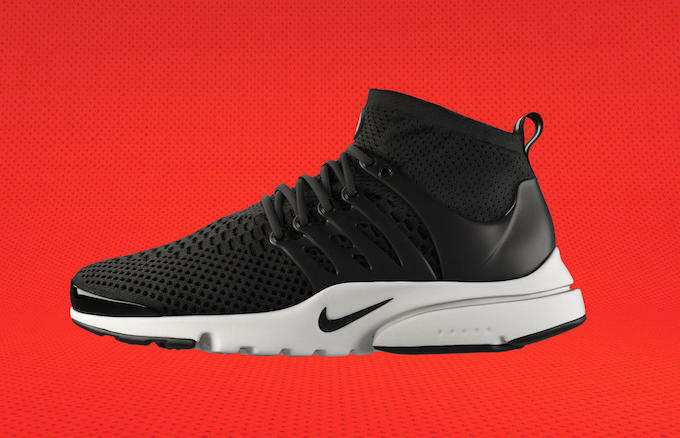 Now, 16 years after its introduction, Nike is updating the icon with new materials and technology to create the Nike Air Presto Ultra Flyknit. 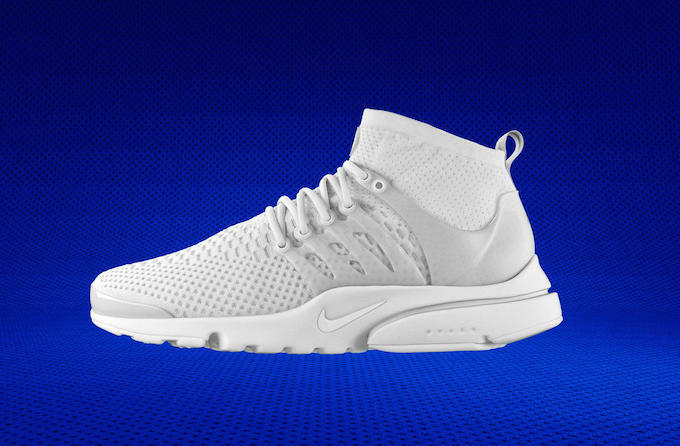 In another first for the Presto franchise, the Nike Air Presto Ultra Flyknit features a mid-cut collar, which lends a modern aesthetic. The TPU cage is reengineered to fit the Flyknit upper, while the ultra tooling with rubber in high-contact wear areas improves comfort and durability. 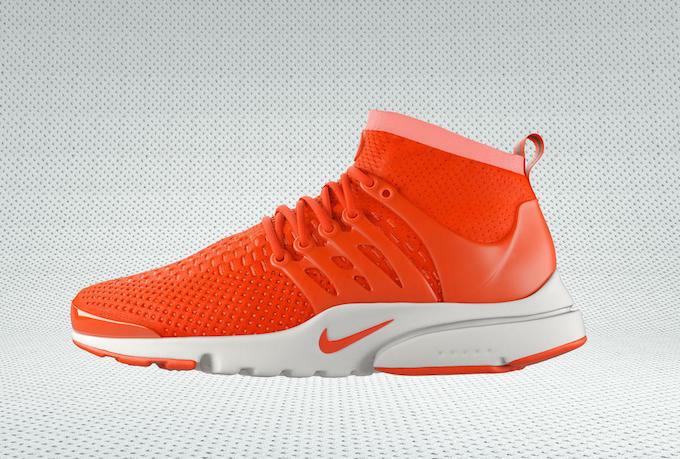 The Nike Air Presto Ultra Flyknit release date will be available via Nike SNKRS on April 28, and globally at NNike.comand select Nike retailers on May 5.